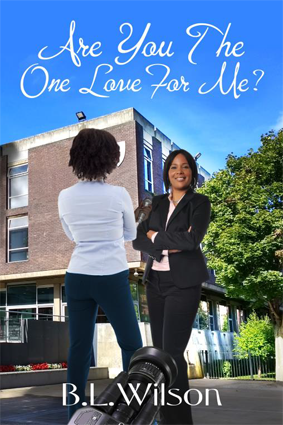 Can a womanizing news reporter change her ways and fall in love with a high school principal? What would it take to make that happen, when the principal’s ex-lover decides to interfere? Nicole Harris, a highly successful high school principal, is the subject of an interview with local cable news host Josephine Dickerson. Jo spends more time flirting with Nicole than exploring the topic and Nicole dismisses Jo as a player, even though she is very attracted to her. When Jo ends up on Nicole’s doorstep, bleeding and in need of medical assistance, can Nicole find it in her heart to discover if Jo is the one love for her? Are You The One Love For Me? is available for pre-order 7/23/17 on Kindle. The release date is 8/2/17.